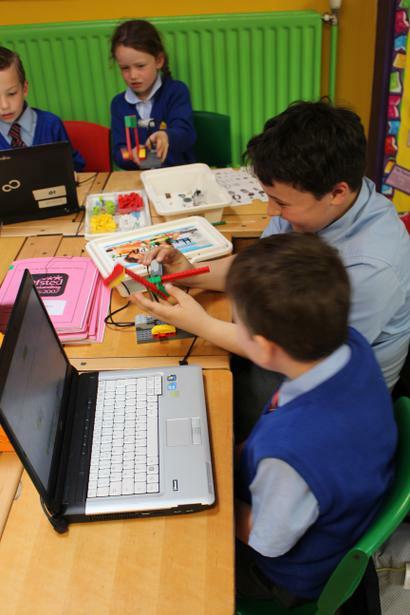 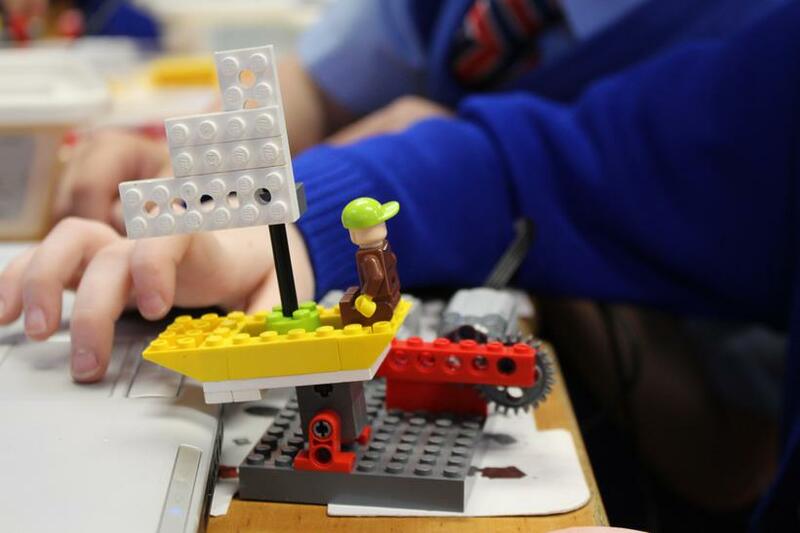 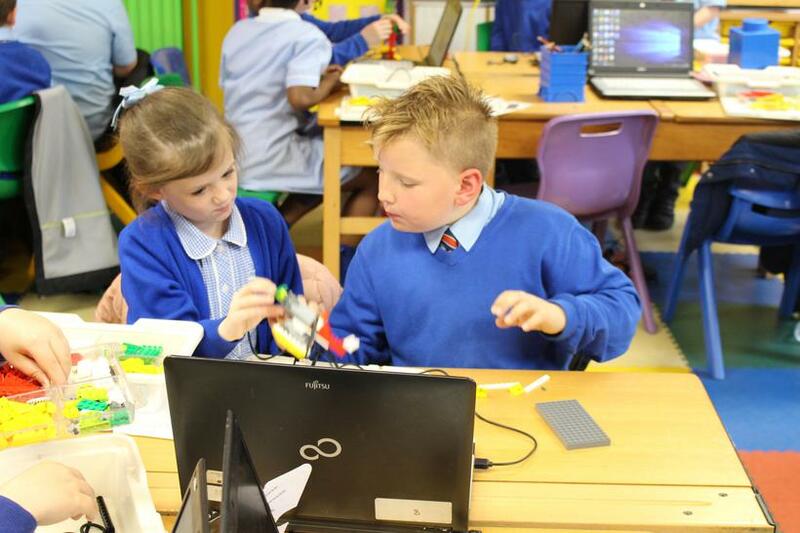 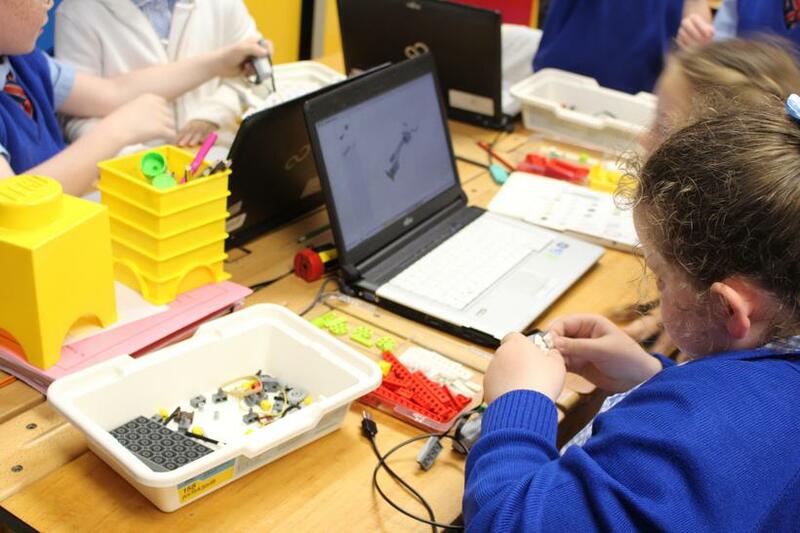 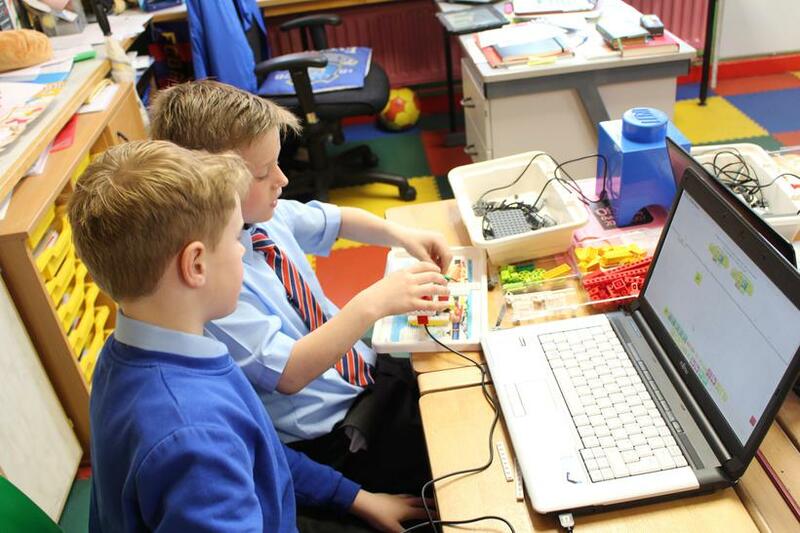 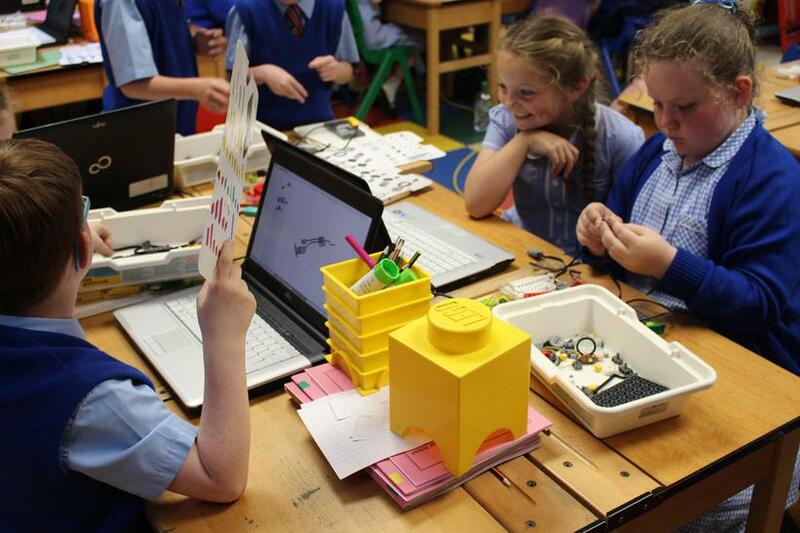 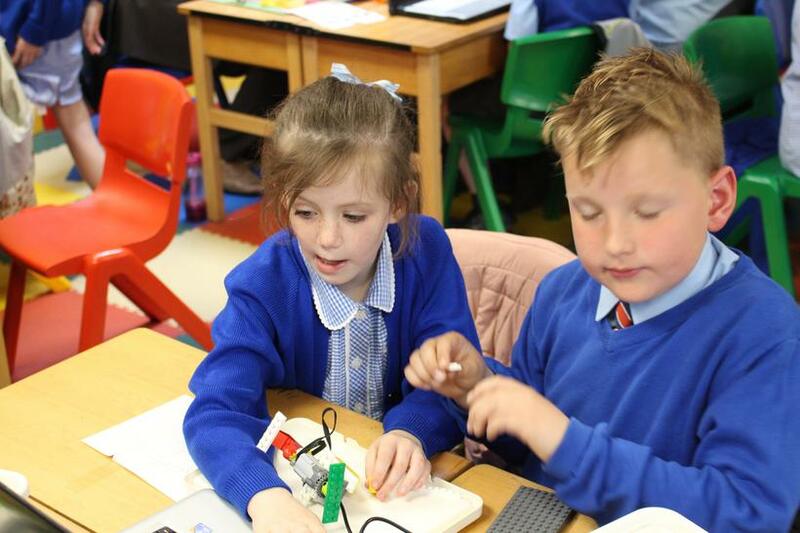 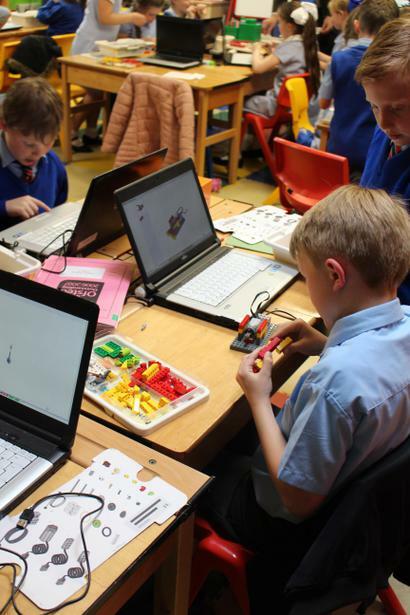 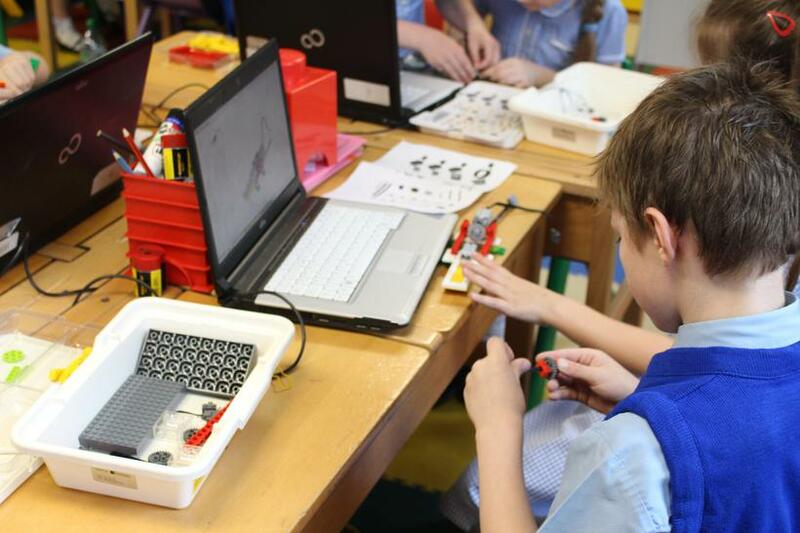 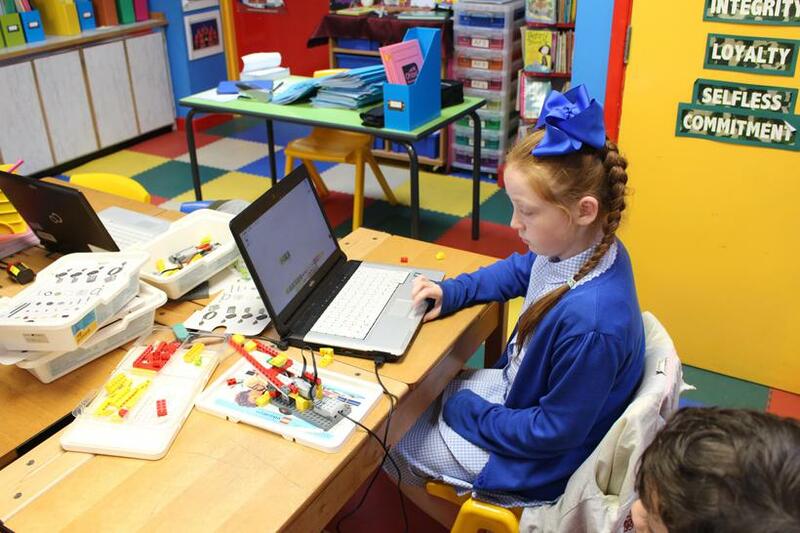 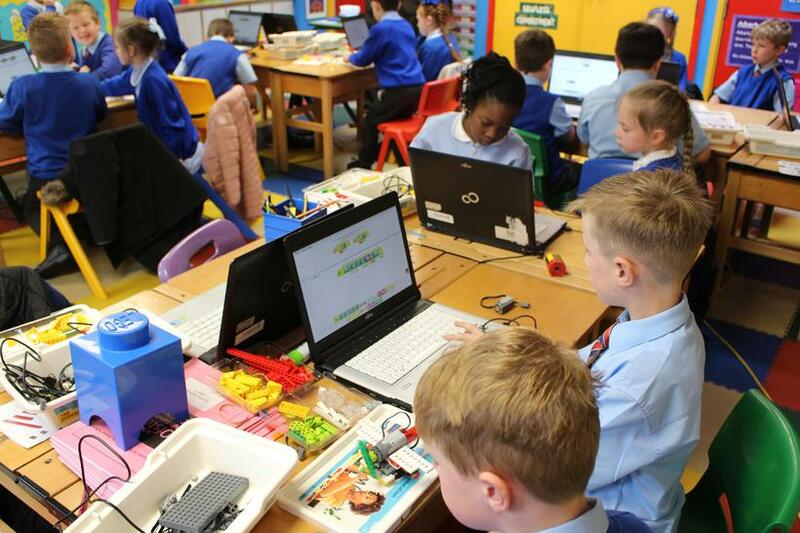 This week in ICT, Year 3 were using the skils and knowledge on coding they have gained this year to build and control LEGO creations! 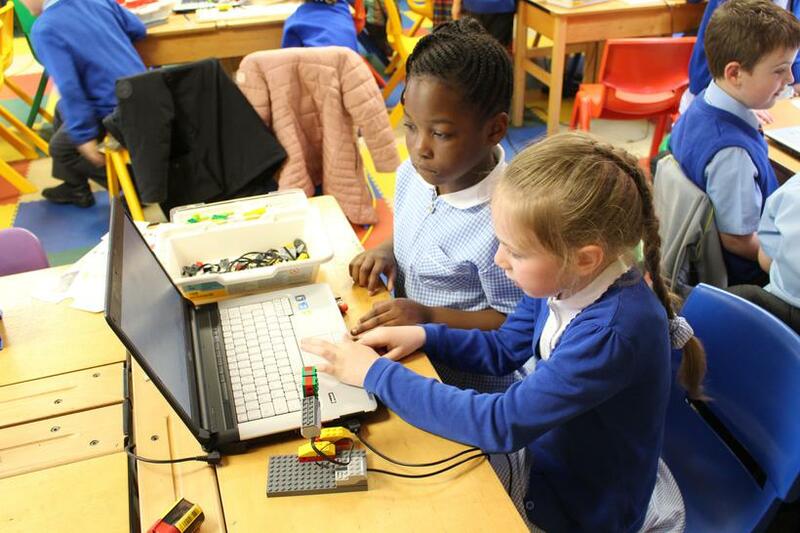 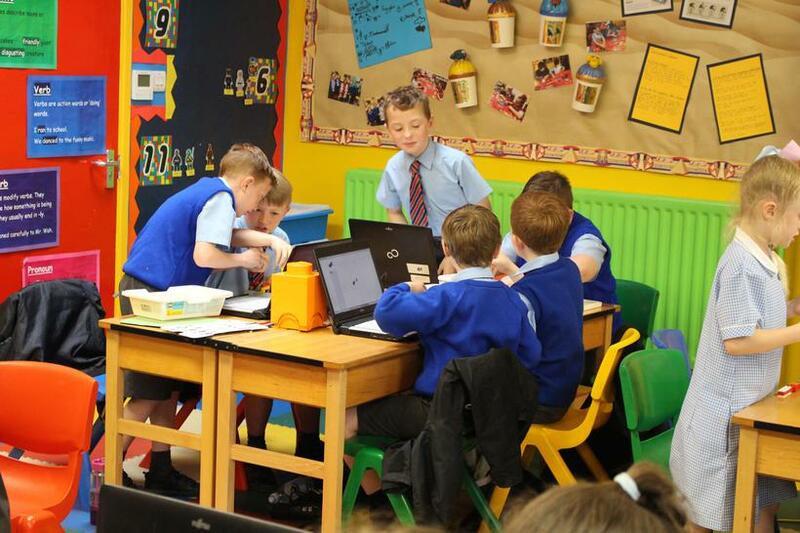 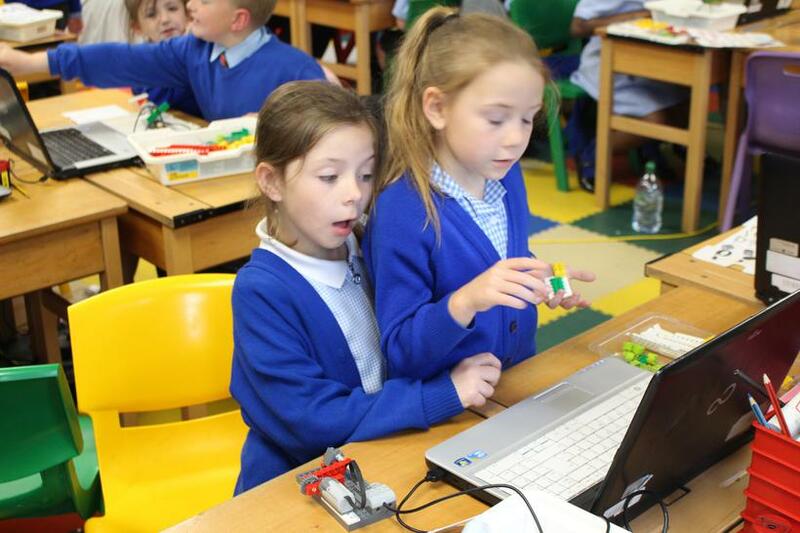 Year 3 have worked hard all year on various programming activities on iPads, Laptops and even real robots! 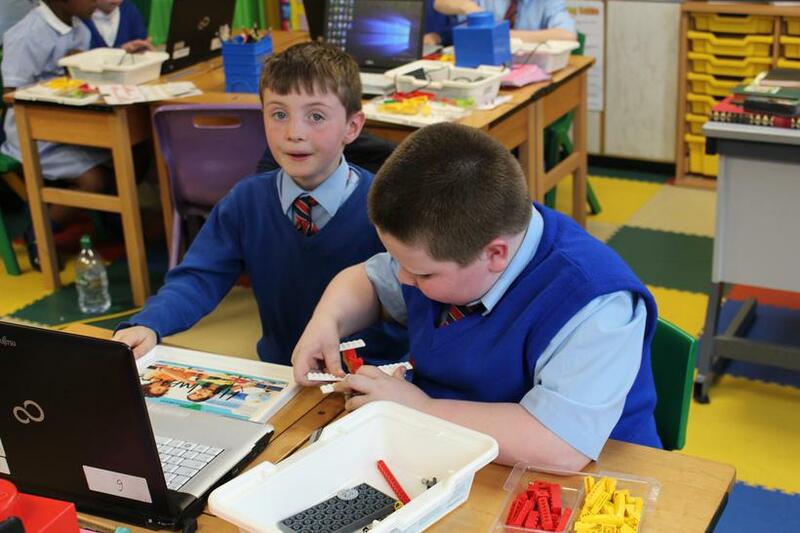 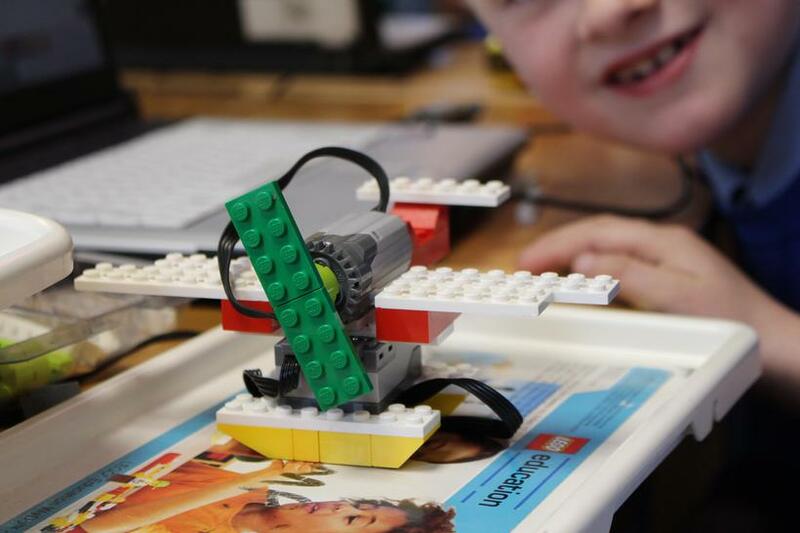 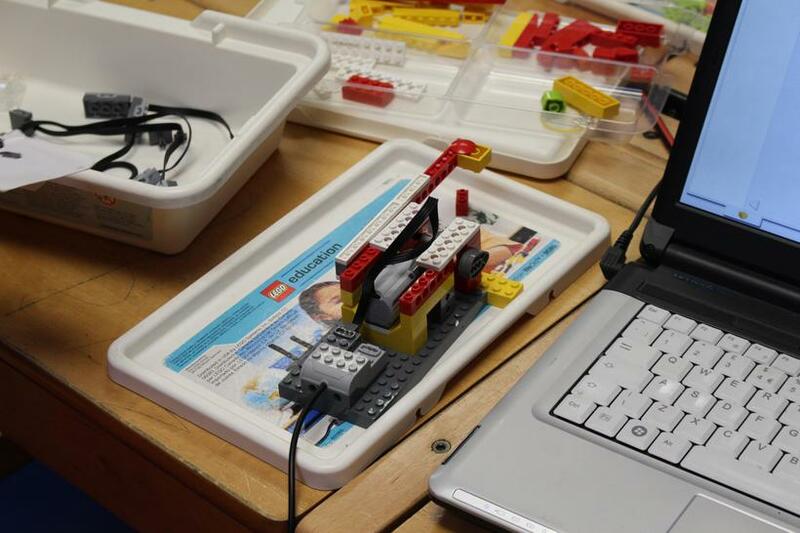 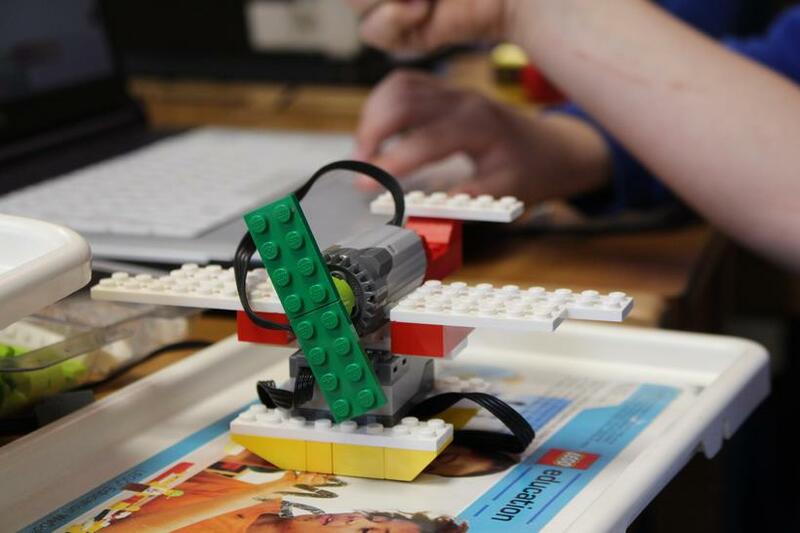 Now they could put their creativity to the test and build LEGO animatronics and moving scenes. 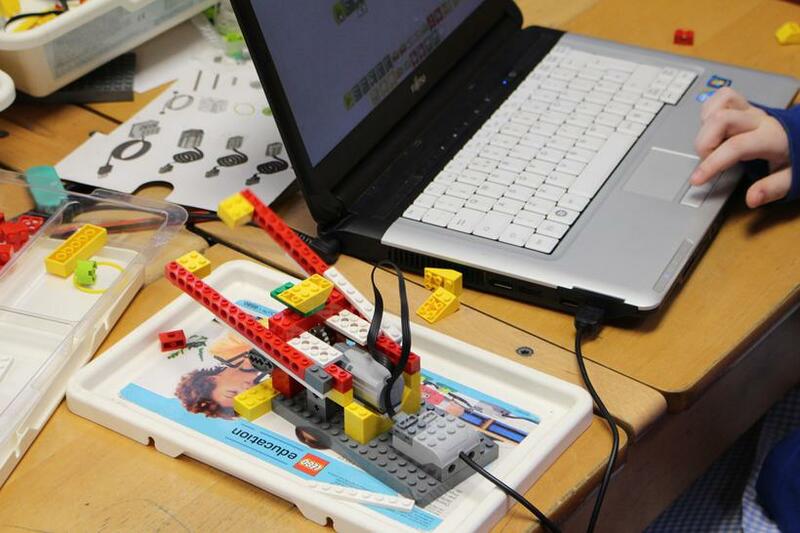 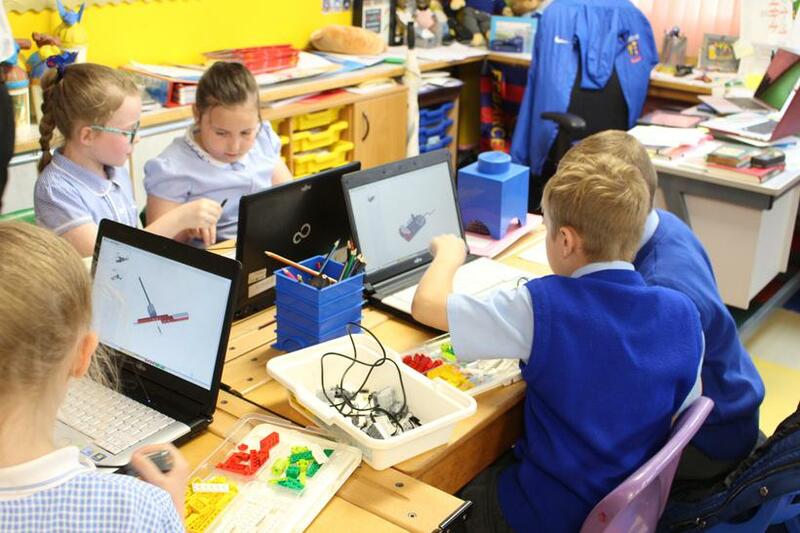 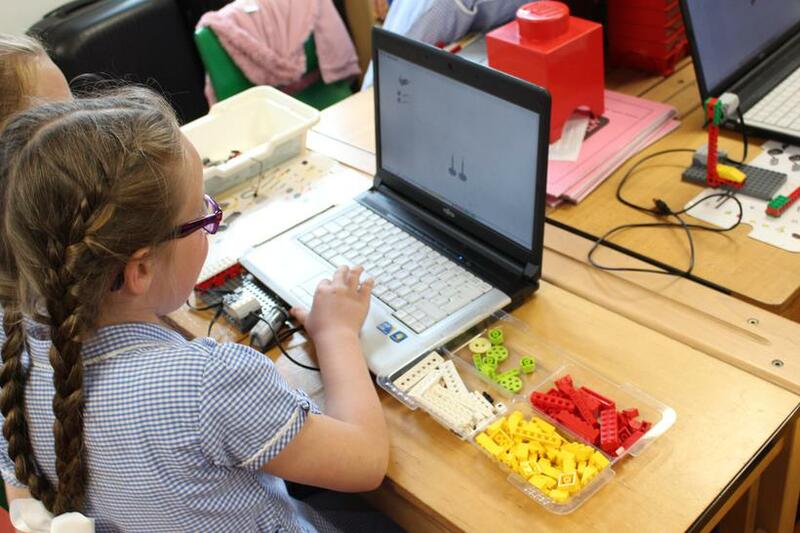 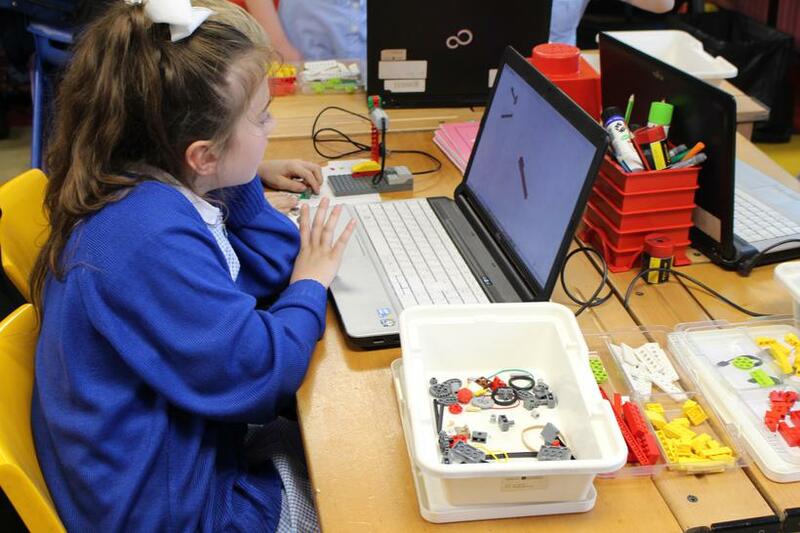 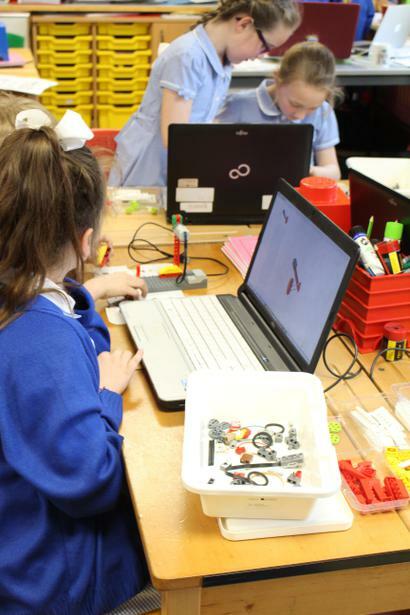 Mr Ravenscroft had the children engaged from the start and they were all amazed by what they could achieve using LEGO and a laptop! 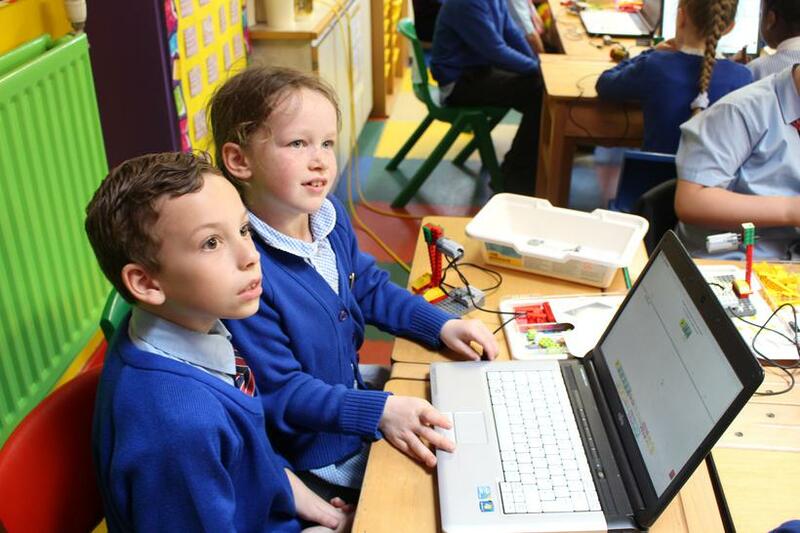 Some of the children had to use their debugging skills to find and solve problems. 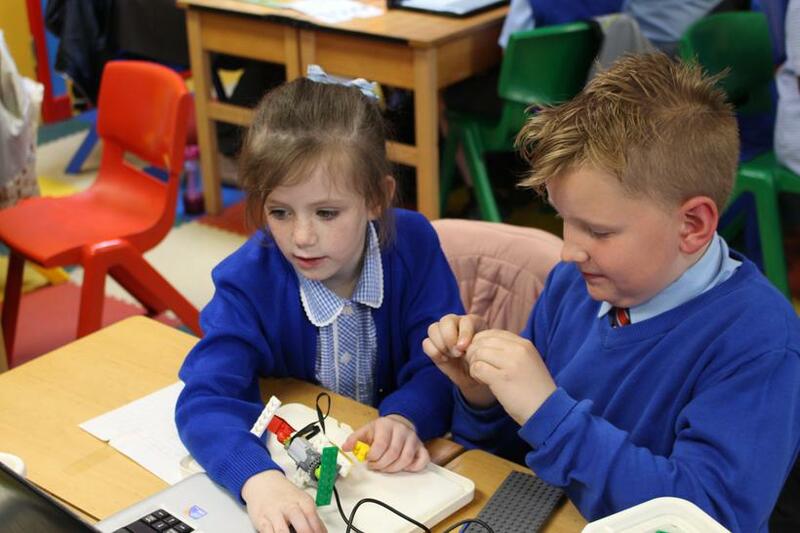 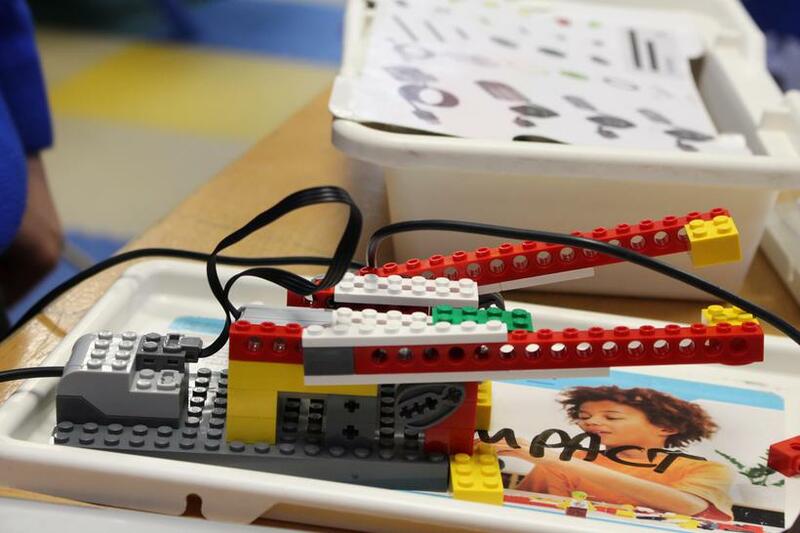 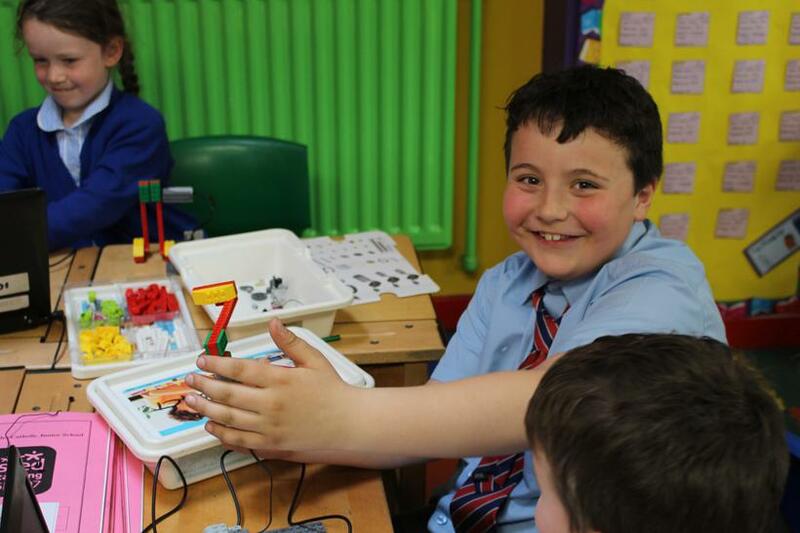 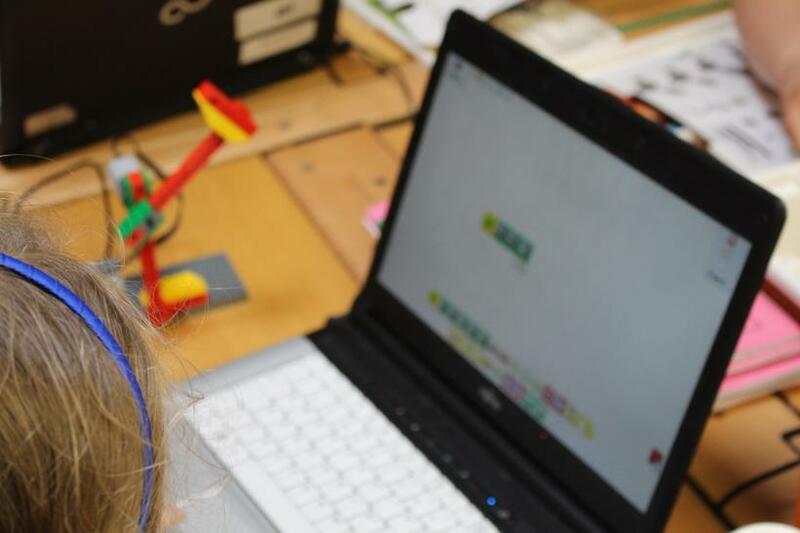 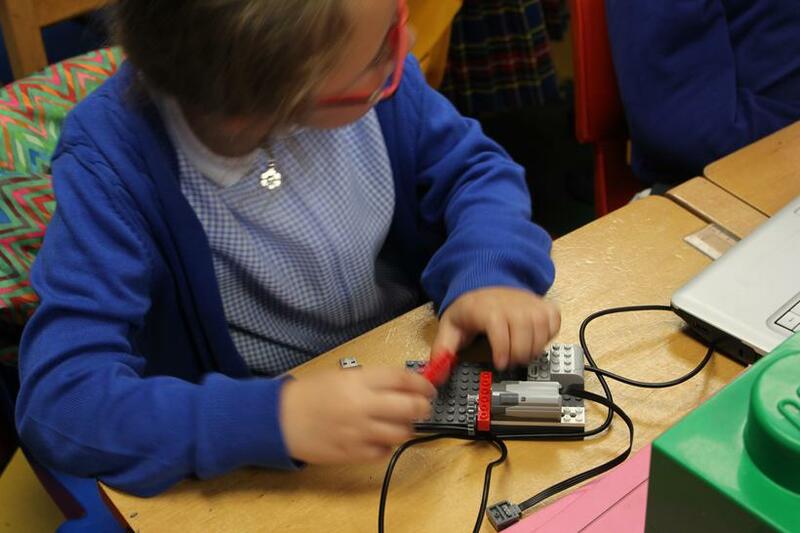 All in all, the children had a great lesson and realised just how much they know about programming and how it can be used to create physical as well as electronic movements! 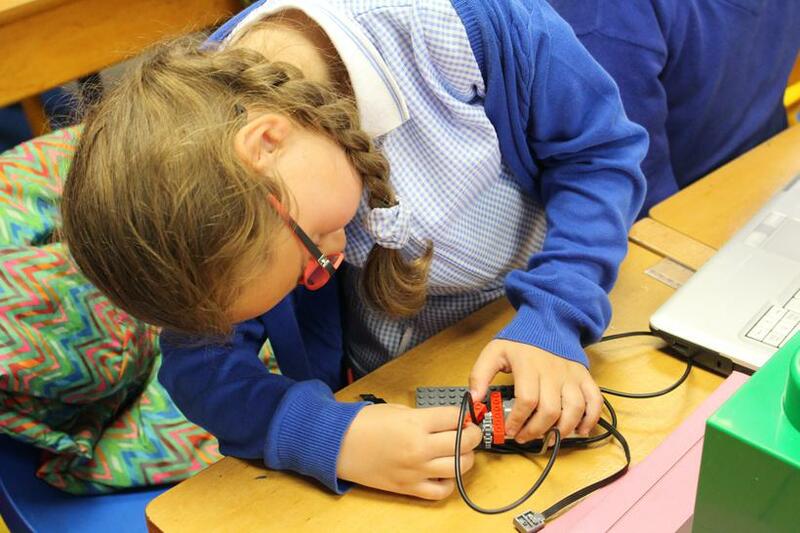 Check out some photos from the lesson below!